In 2014, I launched a new persona in the JuiceBox blog space: Your Divorced Minnesota Mom. The first post, about Gywnneth Paltrow’s conscious uncoupling, blew up the mspmag.com website. The second post, about traveling Up North with teenagers, garnered great Facebook traffic with little push. People like it when it’s funny. And for it to be funny, it has to be a little bit uncomfortable and a whole lotta real. 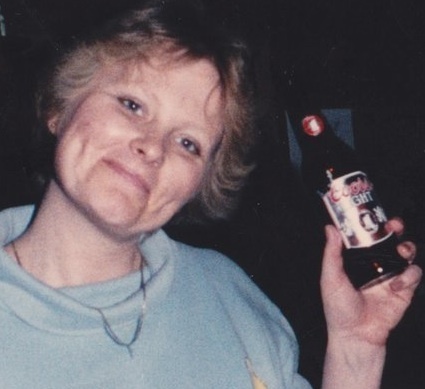 Also, that photo is my real mom, drinking a Coors Light in 1988.